Sure, but I don’t want a cold, wet hand! 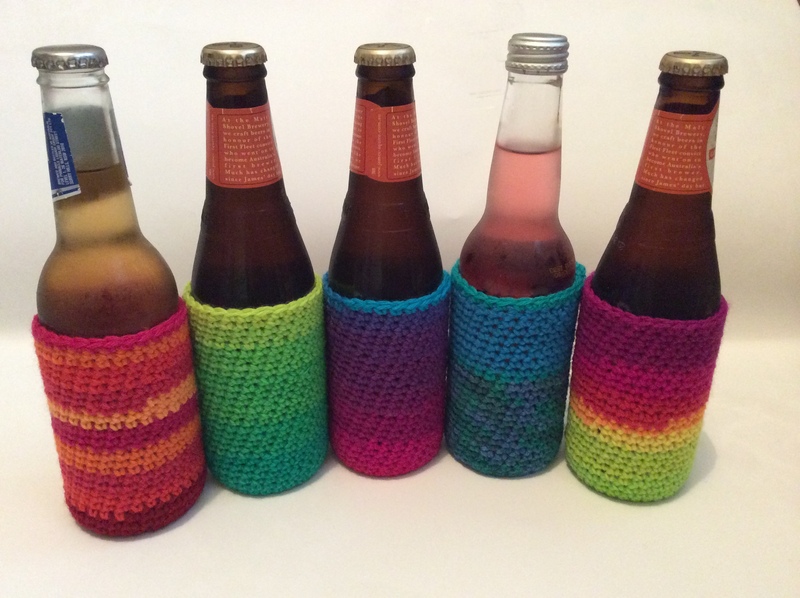 You need a crochet stubbie holder. Always a talking point when you whip one out at a party or down the pub. 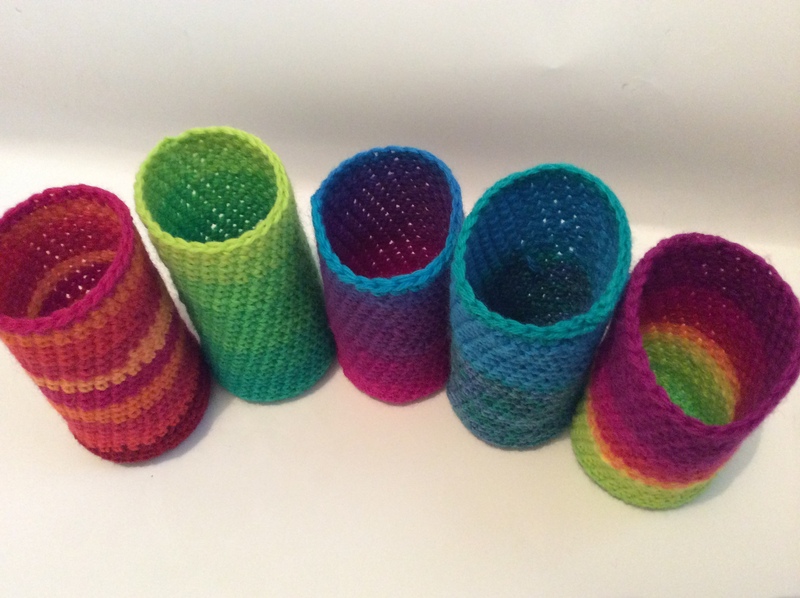 These crochet stubbie holders are simple to make and are a great way to use up leftover yarn from your stash. 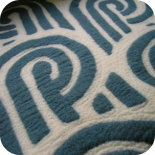 I started with a magic circle, then crocheted 6 stitches and increased in regular multiples until I had a flat circle of 30 stitches. Stop increasing to ‘turn the corner’ and just continue until you have reached the desired height. These things fold up nice and flat – totally portable. I live in Melbourne which is a ‘4 seasons in 1 day’ kind of place, so I always have my umbrella in my handbag. I keep mine on the end of my umbrella until I need it. Just sayin’. 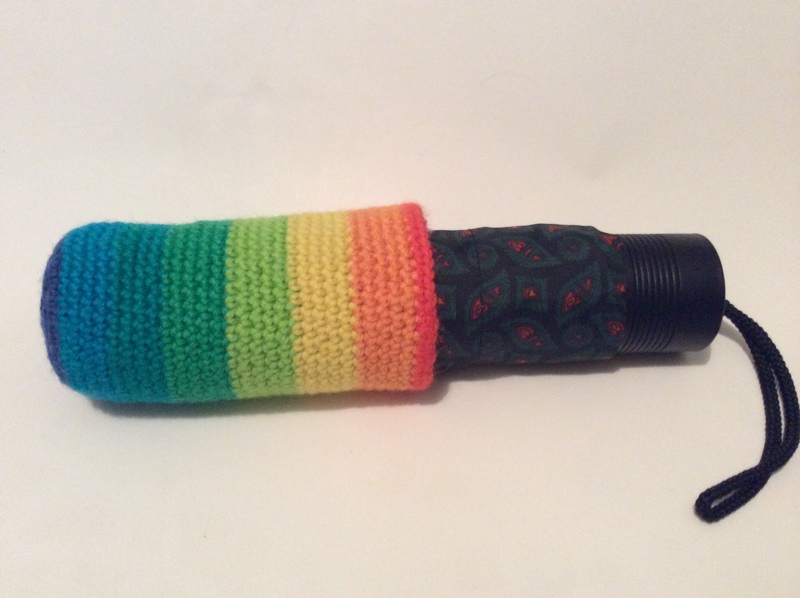 This entry was posted on 08/08/2014 by flicstar in Homeware and tagged amigurumi, crochet stubbie cooler, crochet stubbie holder, magic circle.